This week is the week of the Avenger! 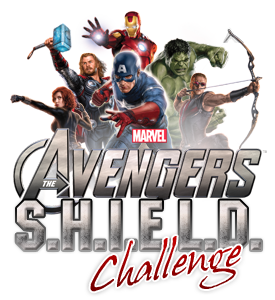 From Saturday July 20th 2013 at 00:00 GMT until Thursday July 25th 2013 23:59 each day we will be running our Avenger S.H.I.E.L.D Challenge for all of our members. Each day we will have a Game of the Day that our members will need to spin 300 times at $/€/£.45 or more to qualify for the day. The more days that you qualify the more money you win! We will also be giving daily prizes out to the member with the most qualifying spins for the day! Tell Us How We are Doing; Get paid! We want to hear from our members. Let us know how you are enjoying you time at Fly Casino and if we use your testimonial in next week’s newsletter we will give you $20 cash! Email us at support@flycasino.com and let us know!